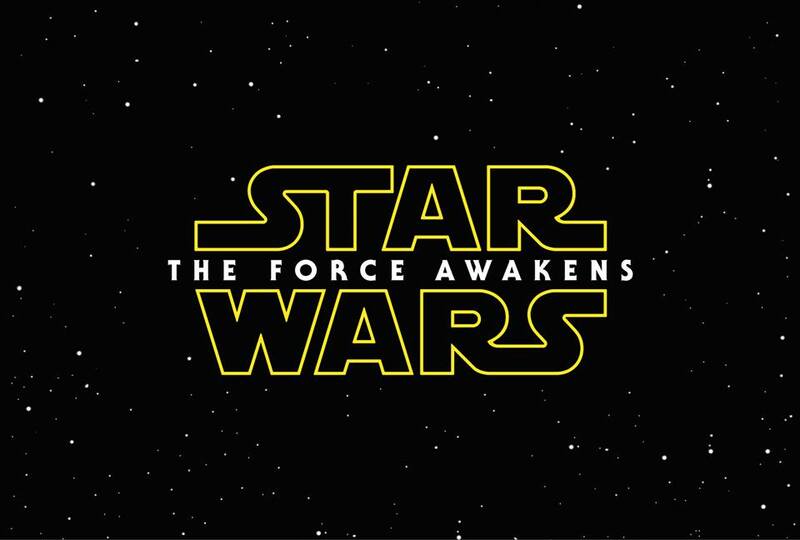 It’s that time again, one of pop culture’s most beloved franchises is making waves with a new movie and subtitle. Star Wars: The Force Awakens was announced today, and we’ve grabbed a diverse range of fan (or non-fan) reactions from Twitter, Reddit and Star Wars’ Facebook page. You know, wretched hives of scum and villainy. Let’s take a look at the wide-range of reactions from The Internet.